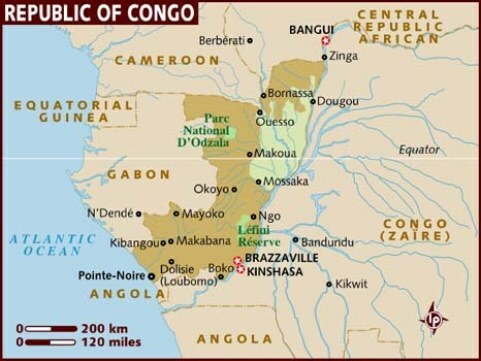 As many as 70 suspected cases of yellow fever have been reported in southern Congo, the Congolese ministry of Health and Population announced Monday in a statement. Among the prevention measures is vaccination against yellow fever for all travellers entering or leaving the country, the statement added. “These 70 cases of yellow fever were reported in the health districts of Mongo-Pokou, Lumumba, Mvou-Mvou, Ngoyo and Tsama-Dzassi, a border district with the Republic of Angola in the departments of Kouilou and Pointe-Noire,” according to the statement signed by the Minister of Health and Population, Jacqueline Lydia Mikolo. “We invite the Congolese population and our development partners to get involved in the fight against yellow fever, which is a deadly disease,” the Minister said.